As healthcare providers increasingly compete for patients, hiring the best talent to staff a hospital has also become more competitive. 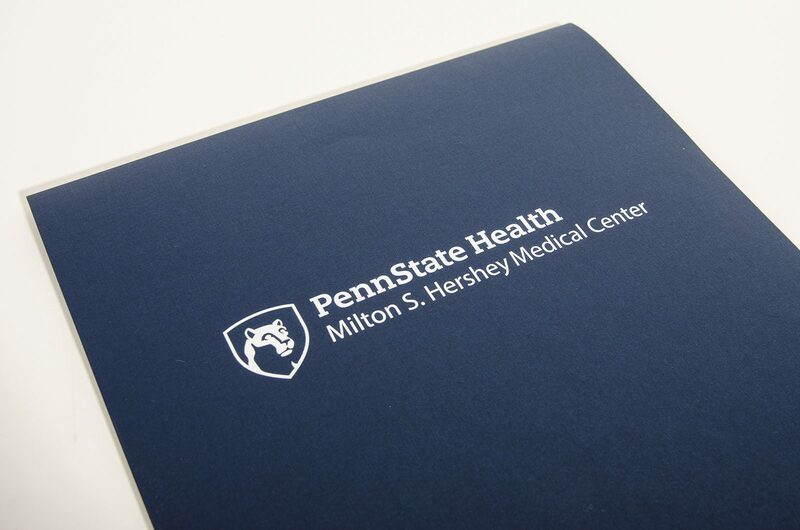 Penn State Health approached Alpha Dog Advertising to develop a marketing and communications strategy aimed at drawing the attention of the nation’s best doctors and surgeons to its Milton S. Hershey Medical Center. One of their challenges was convincing prospects to choose Hershey, Pennsylvania, over more metropolitan areas such as Boston, Atlanta, and Chicago. 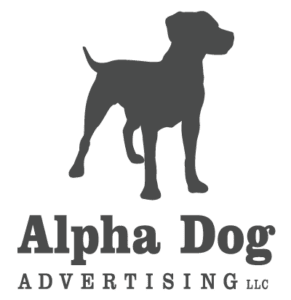 The Alpha Dog team researched the competition and geographical area, as well as learned Penn State Health’s recruitment and hiring process. We mapped out the recruiting process touchpoints to develop a cohesive program spanning the time a candidate accepts an on-site visit to the time they accept a position and prepare to relocate to Hershey. Our tactics included a recruitment video and companion booklet showcasing the Hershey area to show candidates all they have to look forward to as employees of the Milton S. Hershey Medical Center. The resulting campaign produced an increase in candidates, as well as an increased acceptance rate.